Did Viking settlers pillage their environment? Even when the weather is clear, gusts of wind lash the hillsides overlooking the Viking-age farm at Hrísheimar leaving the land raw and strewn with pebbles. A few miles east the Eurasian and North American tectonic plates are pulling apart, creating the fissure from which Iceland has sprung. Over millions of years the landscape here has been heaved up by volcanoes and flattened by glaciers. Sitting between the Arctic Circle and the warm Gulf Stream current, the climate shifts back and forth, balmy one day, wet and frigid the next. Iceland balances on many edges and nowhere is it more apparent than at Hrísheimar, on the border of a grassy marsh, a sub-Arctic desert, and the blurred fringe of recorded history. 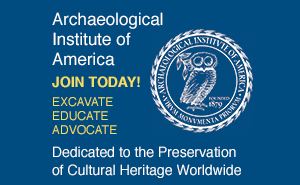 Thomas McGovern of Hunter College has been working with a multinational team of archaeologists for the past 10 years to excavate a series of sites in the Mývatn district, an area 30 miles inland from Iceland's northern coast. The district is named for Lake Mývatn, which lies about two miles east of Hrísheimar. Covering 14 square miles but reaching a depth of only 15 feet, Mývatn is the annual nesting ground for about 30,000 ducks. This project is the first to explore the archaeology of an entire region of Iceland, and is a radical departure from traditional methods of studying Iceland's settlement based on historical documents. It is also changing the perception of what life was like for the earliest Icelanders and redefining a nation's history. Until recently, most of what was known about Iceland's settlement came from its long and impressive literary tradition. The Icelandic sagas are some of the earliest narrative stories from Western Europe, but they were written 200 to 300 years after Iceland's settlement period, or landnám--meaning "land-taking. "The historical picture the sagas create is in some ways incomplete and colored by medieval sensibilities, so excavations such as McGovern's provide the only direct evidence of life during the landnám. A "Its not a simple story," says McGovern. "There is a sense of these people almost getting it right for a very long period of time and then something happens and they go over a threshold." McGovern hopes to learn more about how the Viking settlers managed to avoid destroying their land for centuries before the environment reached that point. As the worldwide climate changes and natural resources are exploited to their limits, Iceland may become an example for other nations that are approaching their own thresholds. Looking out over the farm's eroded remains, it isn't exactly clear whether we are seeing the past or the future. 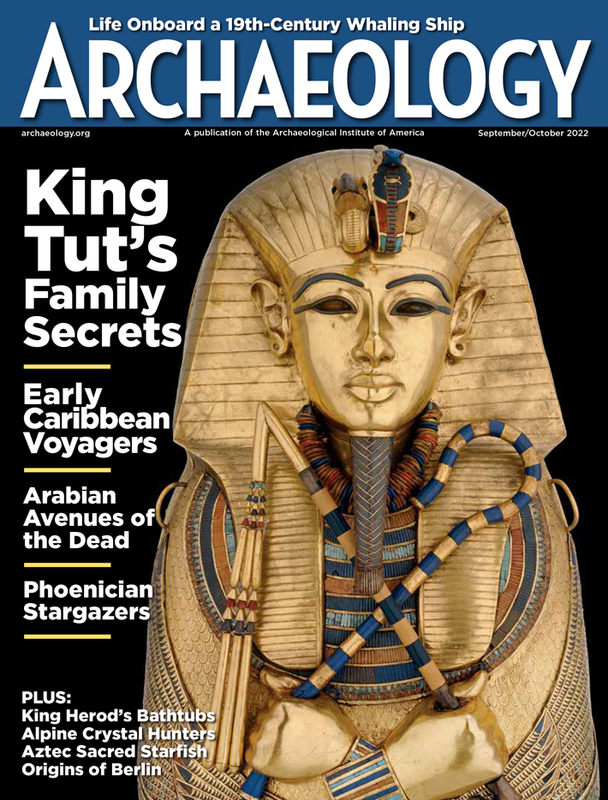 Zach Zorich is associate editor at ARCHAEOLOGY.